FREE ADMISSION (and food). Cash bar. RSVP HERE so we can make you a name tag! ADDED BONUS: All attendees are invited to enter the BFMC Raffle to win a $200 rental credit from TALAMAS! Come meet, network and socialize with other MA Film and Media professionals - and play with some new, cool equipment! 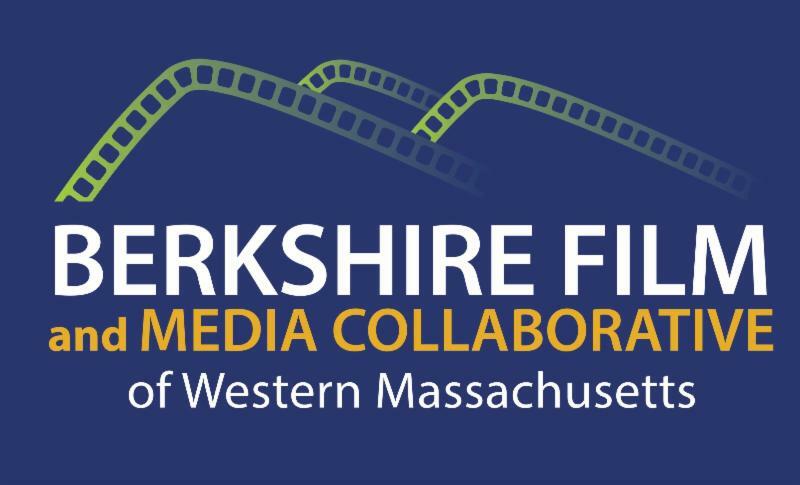 The Berkshire Film and Media Collaborative creates educational, workforce and production opportunities in the film and media industry as an economic initiative for the Berkshire region of western Massachusetts. 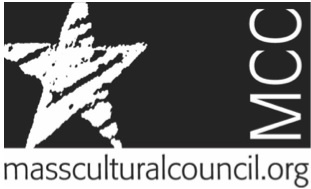 The Berkshire Film and Media Collaborative is a 501(c)(3)non-profit organization.